Residential Remodelling is the speciality of B'Electric LLC. Residential remodel projects are completed with the least amount of drywall damage possible. We have developed specialized techniques and tools to be able to add light fixtures, plugs, switches, ceiling fans and exhaust fans to existing homes without doing any drywall damage. Additionally, troubleshooting is a very important aspect of our success. 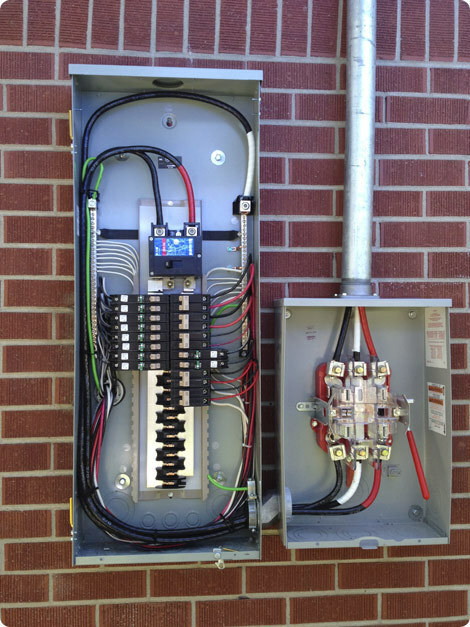 Our Electricians are Highly trained of NEC code and how houses were wired during the different code cycles. This gives us the ability to diagnose your home's electrical issues quickly and accurately.